Today we are going to provide you a stylish 3-D effect Label.Initially Blogger Label looks very traditional which makes it difficult for the users to navigate to your categories.Making these Labels stylish will not only attract users but also improves your google ranking.So just check it out. This is how it will look after you apply the new style. The code below can be customized in several ways to create exciting label designs. You can also add background images to them. Please choose to display at most 25 labels. Too much labels on homepage look awkward. Showcase your best categories only. Read: What are blog labels or categories? Visit your blogs and see the labels completely transformed to small neatly crafted rectangular boxes. If in case you want the label boxes to be of random sizes depending on the post-count then simply delete font-size:10px; from the above code. We have Recently Launched our New Website which provide information about Android,Android Powered devices,Android Development,Android Tablet and everything related to Android.You can visit our new Website by clicking or navigating to - http://www.androidshelper.com .You have supported Infochek so I think you will also like our new site.It is just a matter of time, I will be updating the content of Infochek soon. Now you have the Opportunity to Earn Money with us.There are two ways to Earn from our website. ravik1214@gmail.com . 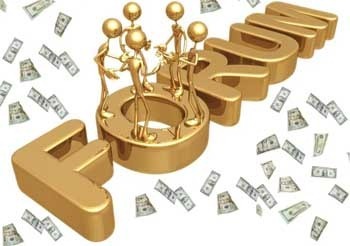 The payment will be done through online bank transfer.I will contact you within 24 hours with other details. First of all you will have to post 1000 Quality answer post.After that we will pay you Rs 10 per post. the same.For this you will have to provide your address. Home for us and we will pay for the same every month. 3. Is this Program and Payment Genuine? something fake.We give 100% assurity. 4. I Have Lots of Doubt.Who will clear my Doubts in Forum? or Support for clearing your doubts. 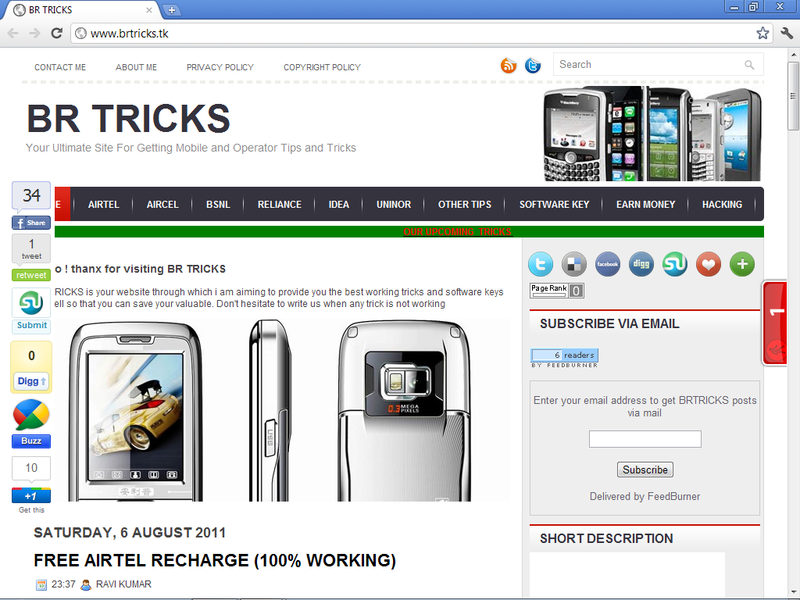 Introducing Our new Blog "BR Tricks"
Hi friend after getting a good response to INFOCHEK, we have launched our new blog .Its name is BR TRICKS.YOu can visit our new blog by visiting -www.brtricks.tk . This blog is created to provide you mostly the Registration/License Keys, Free Mobile Recharge, Free Gprs Tricks,Hacking tricks and Computer tricks as well . so please visit our new blog and post your reply -whether you liked or not.